– Please contact us by email prior to returning any unwanted item(s) in the post; you must state the original order number and whether you would like a refund or exchange. 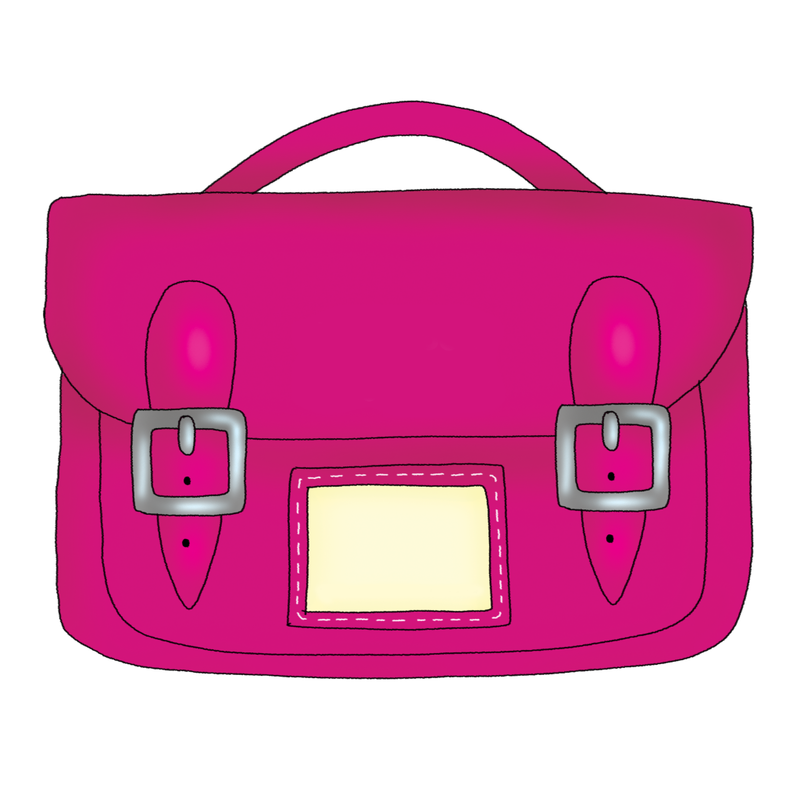 – Unwanted item(s) must be in their original / re-saleable condition, and original paperwork / proof of purchase must be included. – We do not refund any costs incurred by you when returning unwanted item(s) to us. – Customers within the EU returning item(s) within 7 days of purchase will also be refunded their original delivery charge, based on distance selling regulations. – Refunds will be processed only when we receive the unwanted goods back, and will be made to the original card used for payment. Please allow 30 days for the refund to appear. – If your item(s) have arrived faulty or damaged, please contact us by email and we will arrange a replacement or full refund as soon as possible. – If you have any questions regarding our refund policy please contact us by email and will will respond to you at our earliest convenience. Our refund policy is in addition to your statutory rights and does not affect them in any way. 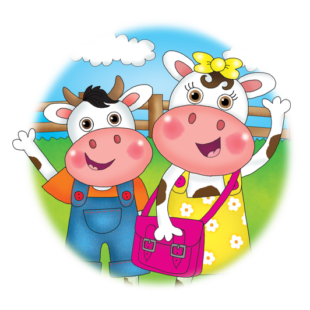 Thank you for visiting our website and joining us and our close friends Minnie and Maxie Moo on their amazing adventures.